Outlook: The state runner up is back in Claire Bushur as well as the classification leader Hope Jackson who placed fifth. Both girls are ranked second and third overall in the state with distances near 140-feet. 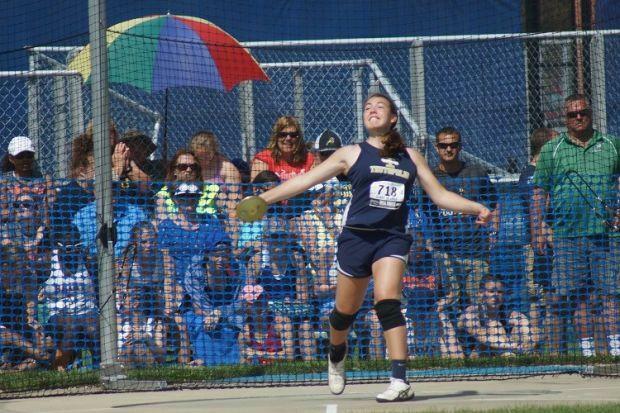 Shot put ace Chloe Lindeman is expected to improve here and become a factor all season long. Look for a handful of throwers to eclipse 145-feet this season. Overall, this is the classification's top event with six girls in the top ten.